When you’re a brand new mom, it’s easy to get overwhelmed with love for your new baby and all your responsibilities as a parent. 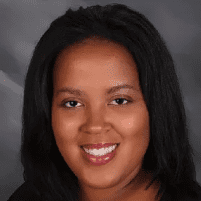 At Hubbard Pediatric Group, LLC, Dr. Holly Hubbard understands the triumphs and struggles of new parents. She offers breastfeeding support to help moms keep nursing their babies, even when they have trouble. If you’re looking for a pediatrician who strives to build a personal relationship with you and your child, call or click to schedule your initial appointment. Breastfeeding your baby is one the best ways you can protect them and keep them healthy. A mother’s milk is designed specifically for her baby, and when you nurse, both you and your child reap the benefits. When you nurse your child, you reduce their risk of developing asthma, type 2 diabetes, and chronic obesity. Breastfed children also have a lower risk of ear and respiratory infections and are less likely to have sudden infant death syndrome (SIDS). What should you do if you have trouble breastfeeding? In the United States, about 83% of women start breastfeeding their newborn. While some women may plan to nurse for a few months because of returning to work, many of them stop due to difficulties with nursing, including latching on, pain, and milk supply. But with the proper support, the success rate of nursing mothers greatly improves. If you’re struggling with any aspect of breastfeeding, don’t hesitate to reach out to Dr. Hubbard for help. With her experience, she’s helped hundreds of women successfully nurse their babies. How long you breastfeed is a personal choice. Although Dr. Hubbard supports her patients’ decisions, she sticks with the recommendation of the American Academy of Pediatrics (AAP) on breastfeeding for the first 12 months of a child’s life. The AAP recommends that for the first six months of life, breastmilk be your child’s only source of nutrition. For the next six months, breastmilk should remain the primary source of nutrition with supplemental solid foods to help your child explore tastes and textures. After the first year, the AAP suggests continuing to nurse for as long as you’d like. Regardless of how long you choose to breastfeed, if you do it for two weeks or two years, your child benefits. 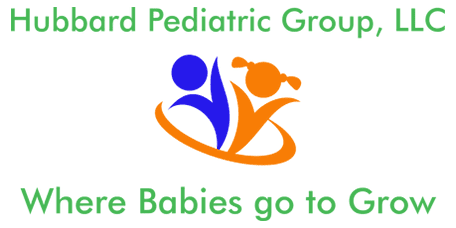 If you’re looking for a pediatrician who offers breastfeeding support, call Hubbard Pediatric Group today to schedule your appointment or use the online booking tool.